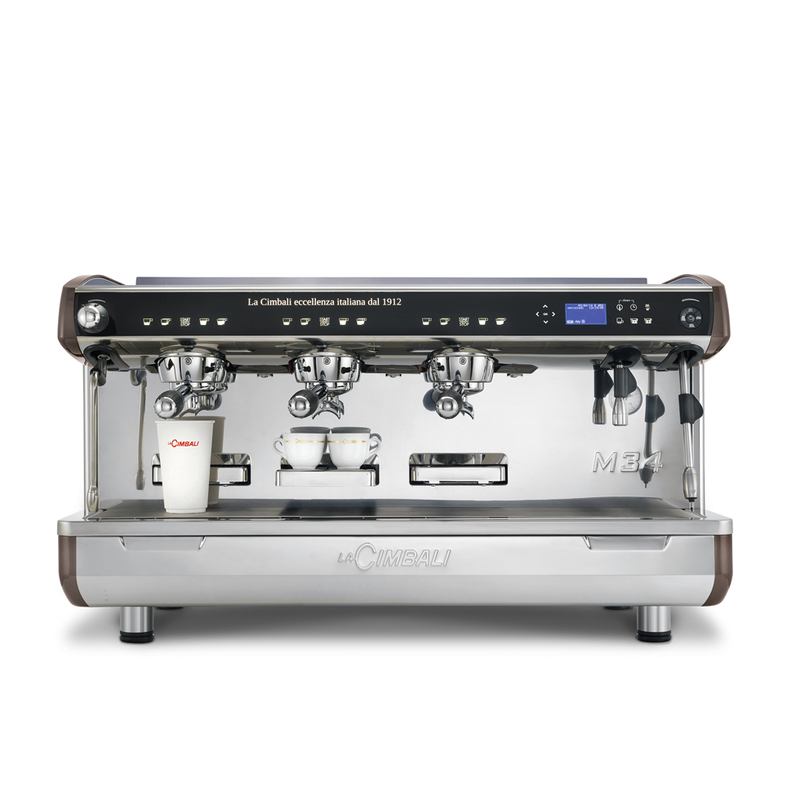 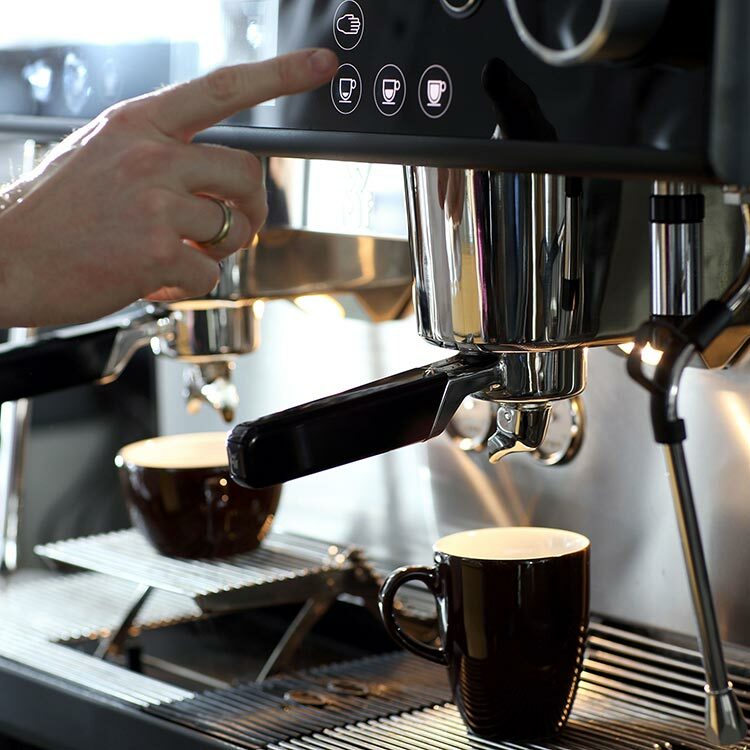 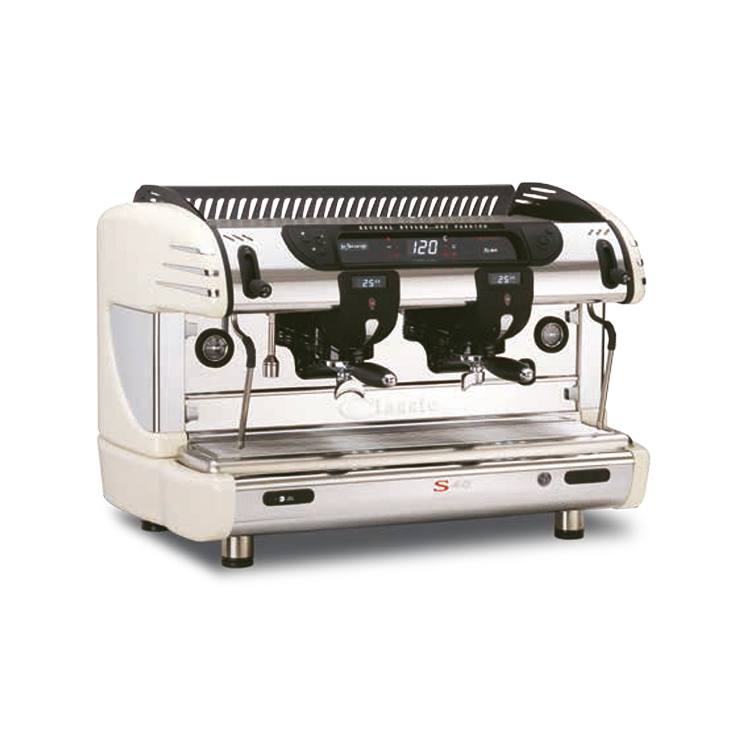 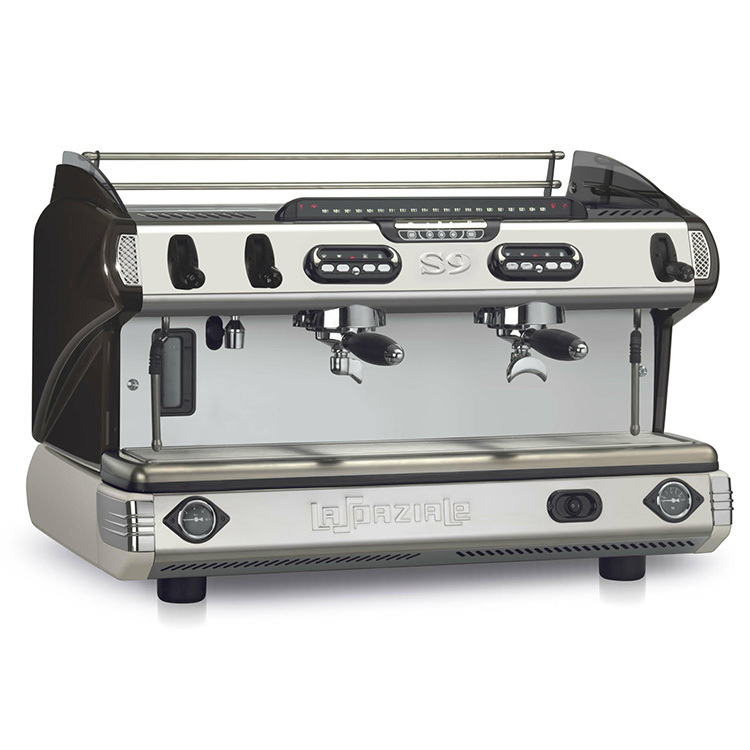 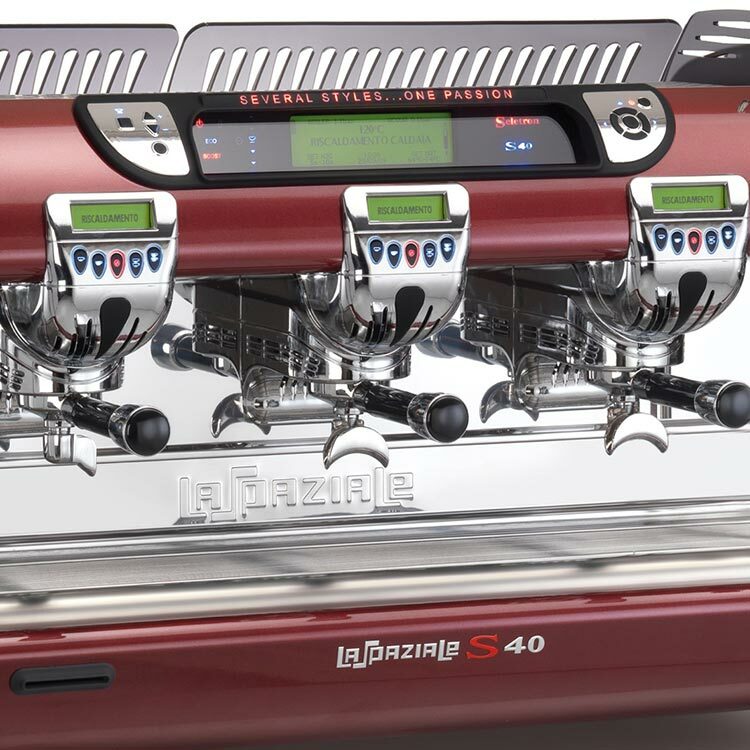 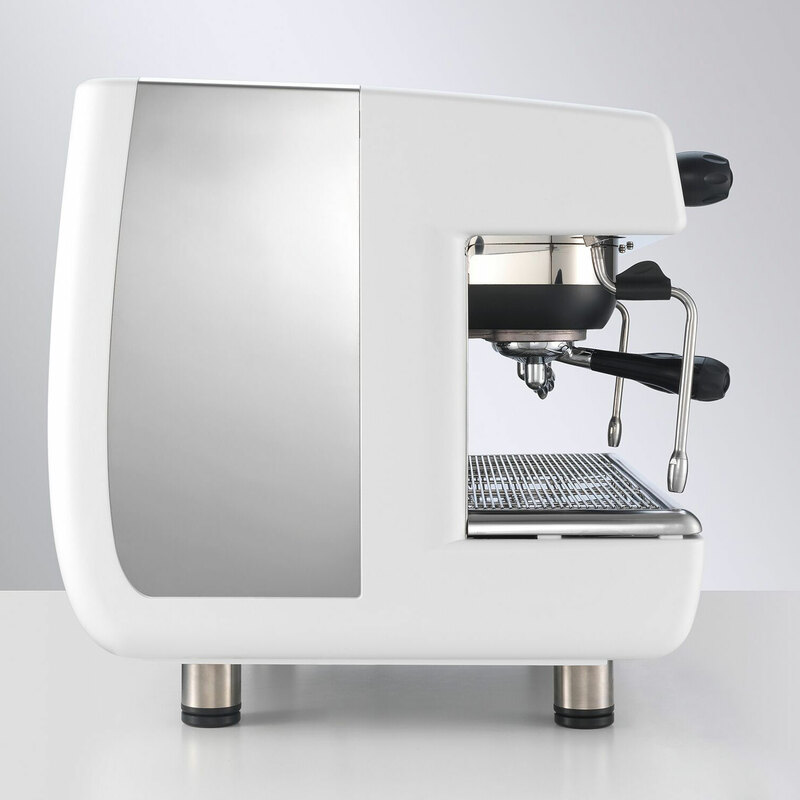 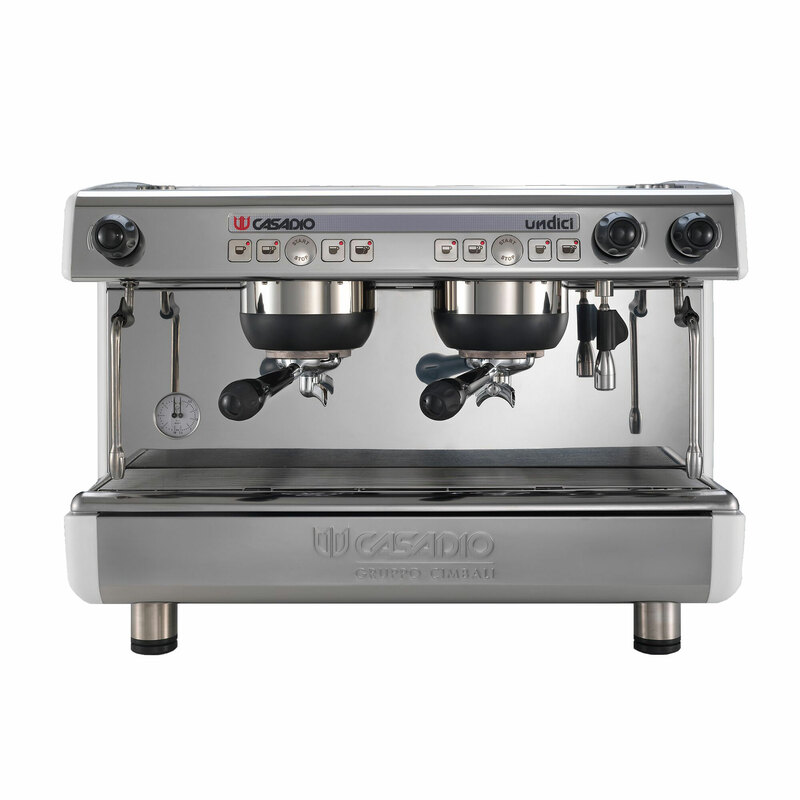 The La Spaziale S9 has soft lines features, chrome inserts, elegance and typical Italian design. 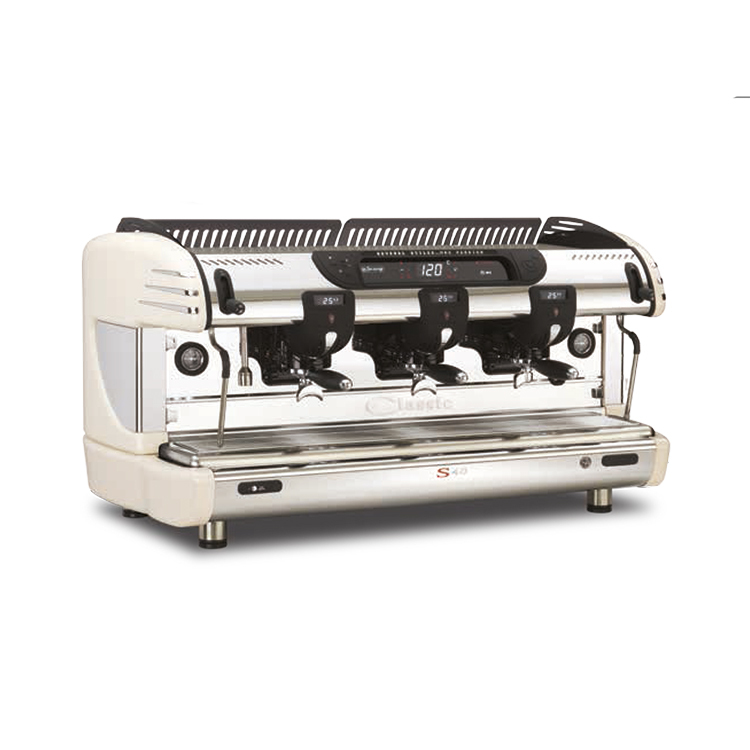 The classical and yet modern appearance of the retro-style Espresso machine is a real eye-catcher that still goes with any room decor. 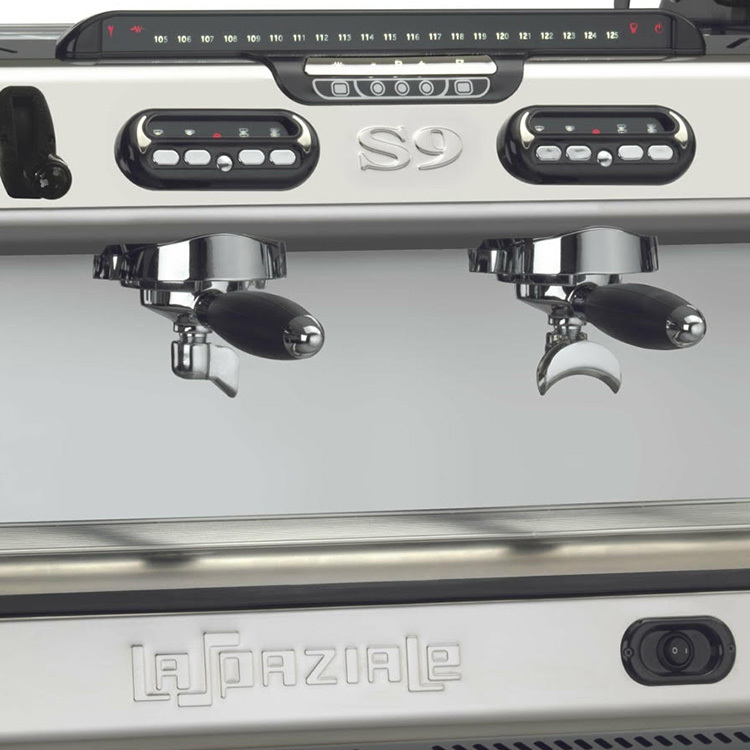 The La Spaziale S9 is also technological advanced yet very simple to operate. 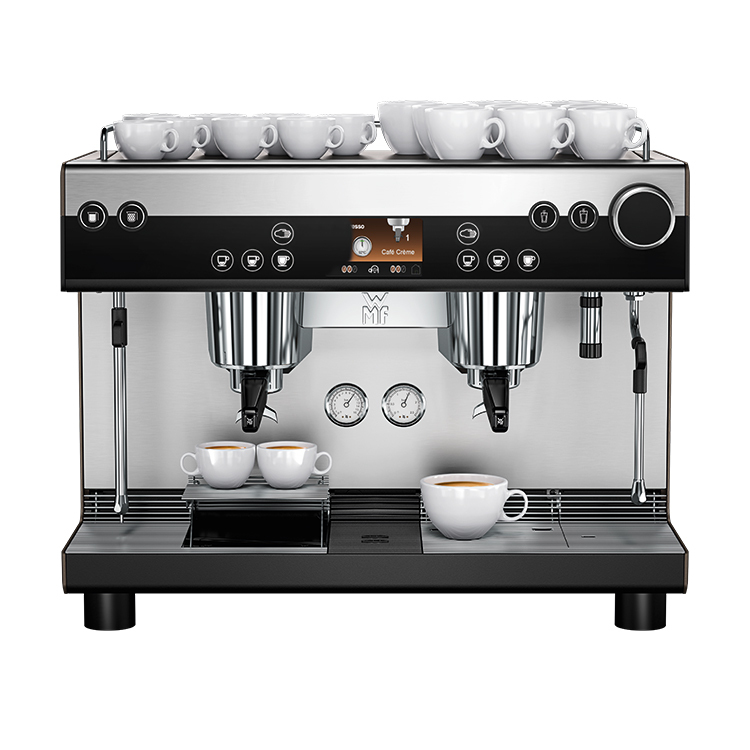 The brewing temperature can be individually set for each group. 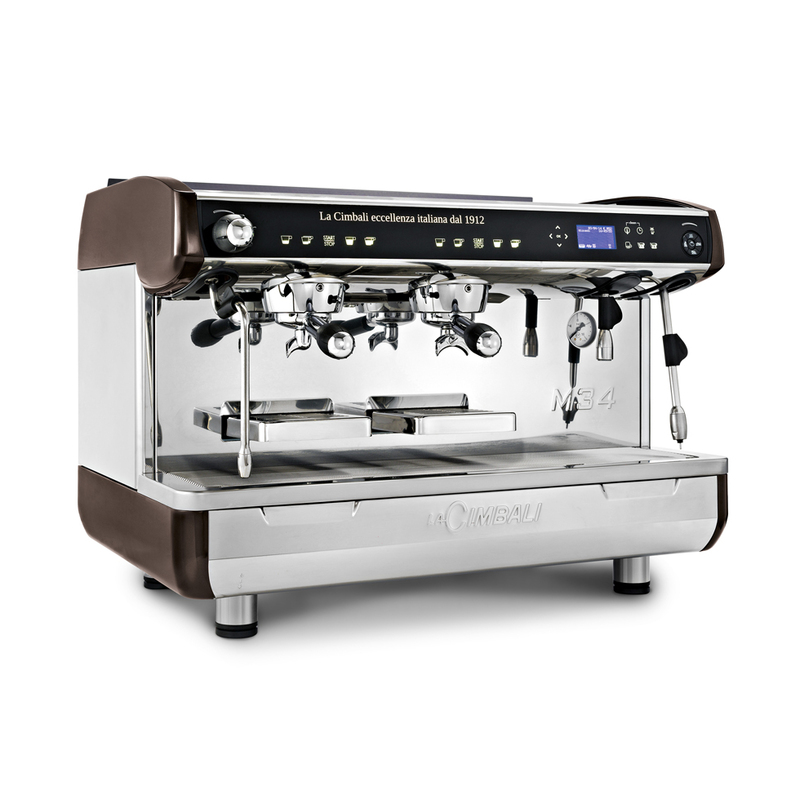 With two steam wands the S9 can cope with healthy demand and serve delicious speciality coffee beverages time after time. 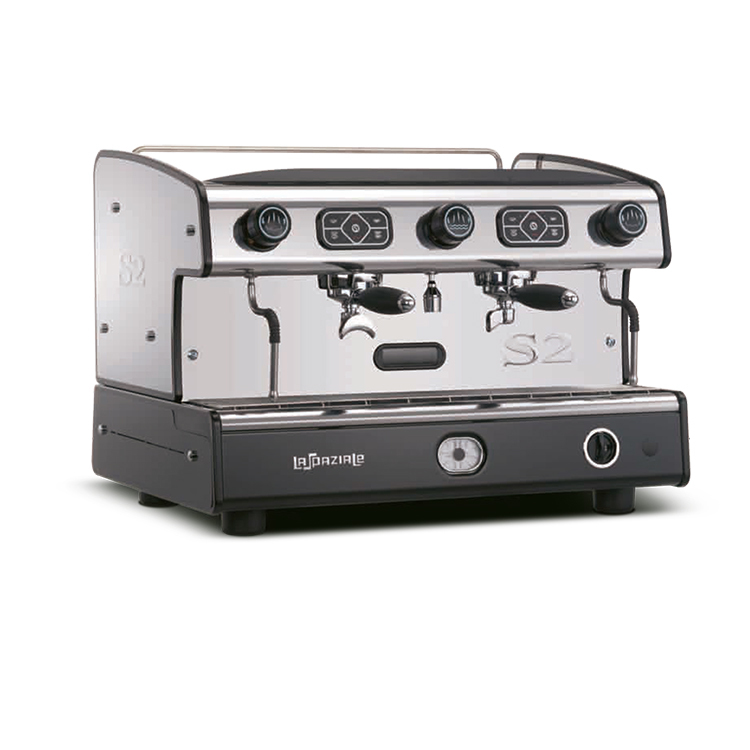 2, 3 and 4 group models available. 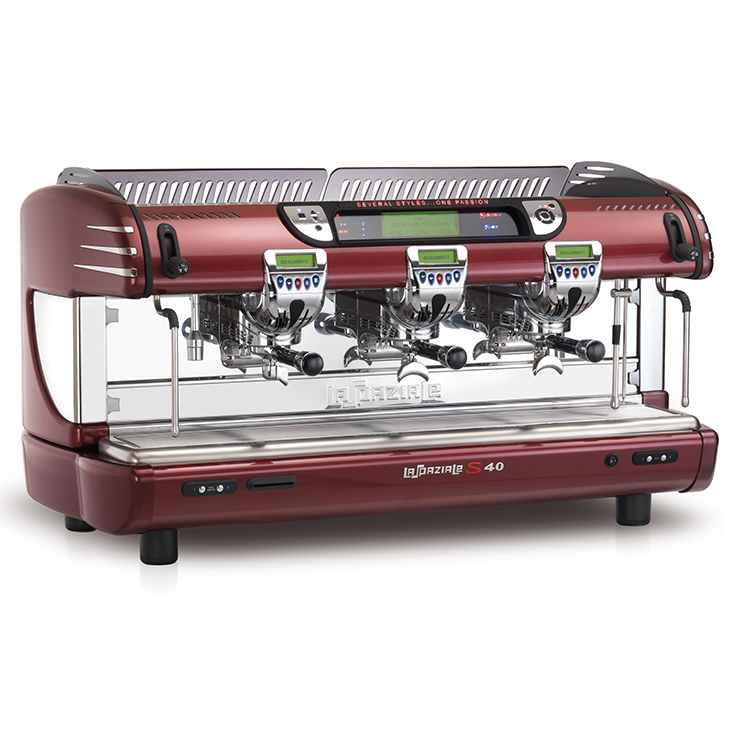 Model shown is 2 group model. 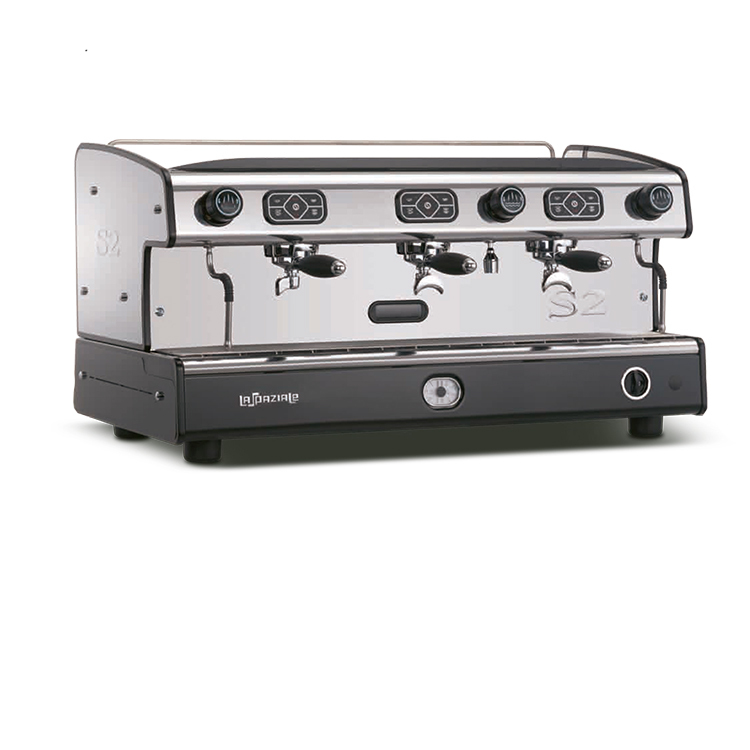 Designed for MED/HIGH volume use.